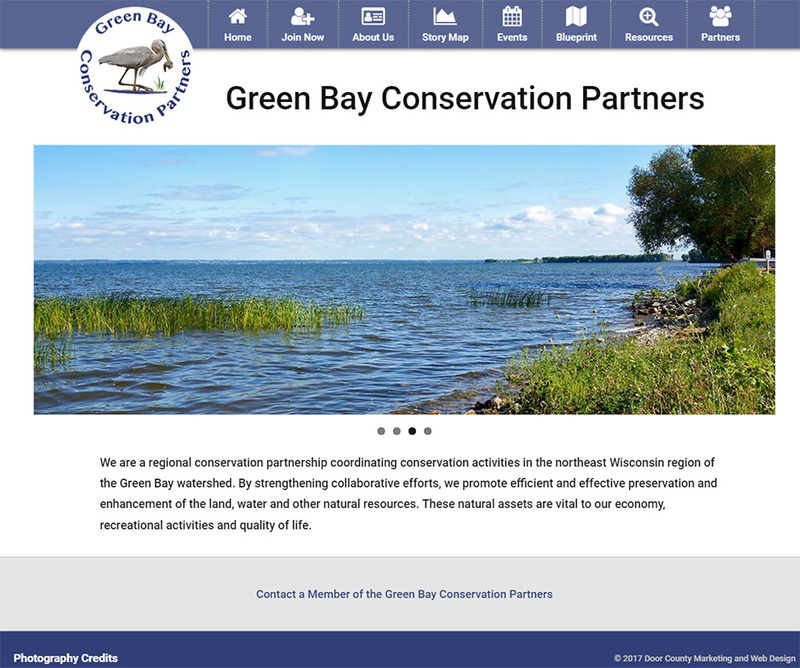 A primary goal for the Green Bay Conservation Partners new website revolved around network and information sharing for government offices as well as private companies, and individuals that are part of the group. It was essential that the website be easy to navigate, clear, clean, professional, and incorporate a pre-existing logo and color scheme. Content management was another important component that needed to be incorporated. 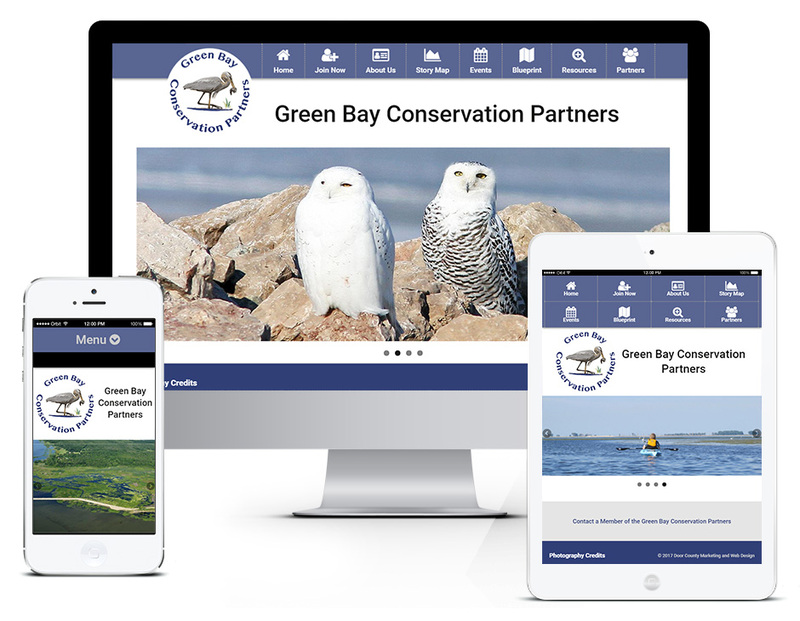 Through coordination with many of the group’s members IPSSolutions.com was able to design a custom mobile friendly website to fulfill the needs of the group.